One of the most challenging applications in the field of automotive testing is manufacturing electronics. With each successive model year, the number of automated features increases. 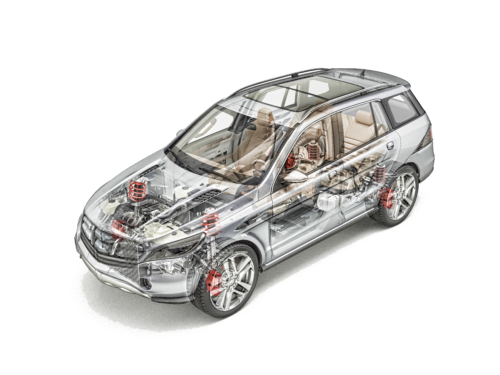 Every segment of the automotive electronics plays a role in the safety and reliability. These critical applications require high dependability and low maintenance and warranty costs. Our customers don’t have room for error, hardware test systems must perform as designed. Circuit Check provides Automated Test Systems that meet the stringent needs of this marketplace. We provide end to end electrical design, software development and verification of each test system we build. Our robust test systems can withstand the high volume production requirements of the automotive industry. 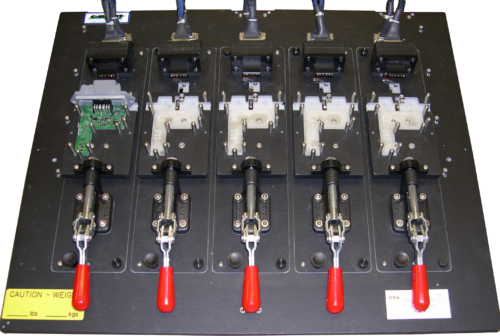 Circuit Check is the leader in test fixture design and fabrication. 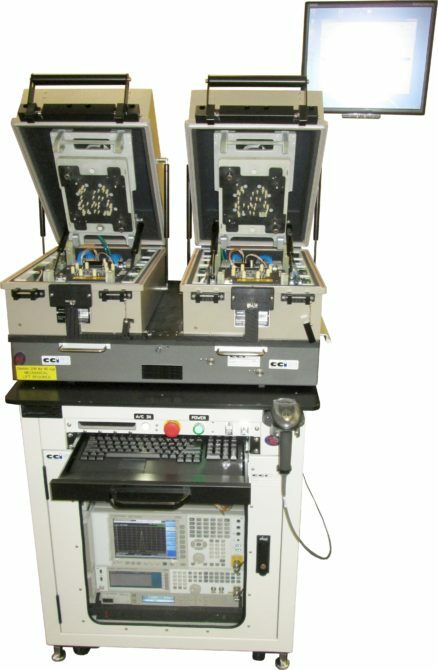 Circuit Check’s experienced engineers develop innovative solutions to meet our customers’ needs – reliable and cost-effective test systems for each product under test. Our customer’s need a test system that will last and withstand hundreds of thousands of test runs. 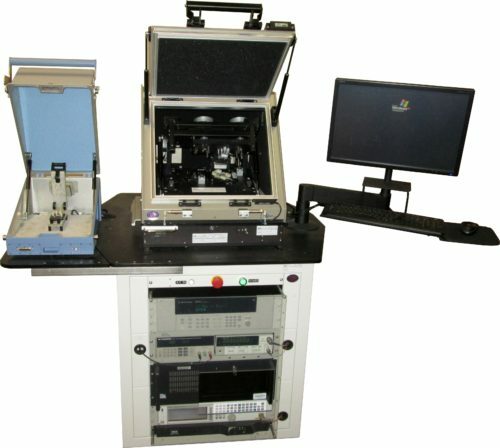 Circuit Check’s design quality and durability allows our customers to meet their cost-effective testing needs. Quality, reliability, and safety of your test systems is our top priority. Circuit Check projects include specification development following an ISO 9001 compliant design process that defines intended uses, design requirements, and the overall design plan for the test system. Once approved, the system is then designed and built to meet the documented requirements. Finally, the completed system is verified and validated against original requirements to ensure all design requirements and intended uses are satisfied.